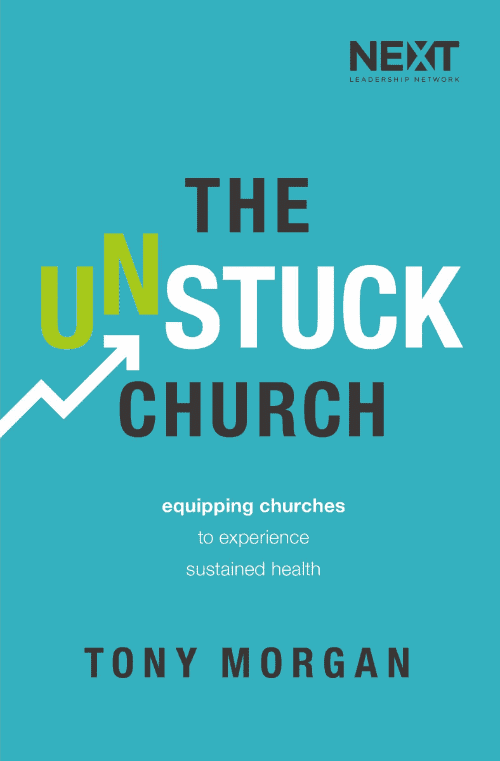 Here at The Unstuck Group, we serve hundreds of churches annually. As part of the Ministry Health Assessment phase of our process, we’ve developed some key metrics to help church leaders get an objective snapshot of the health of their church. Because of that, we’ve had our eye on these metrics for years, and we’ve often shared them with the churches we serve. We recently decided to give our wider network of church leaders a consistent look at the trends we’re identifying through this data. 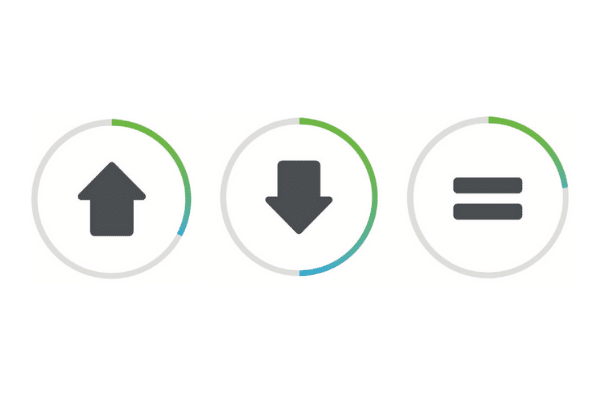 Each quarter, we plan to release a new edition of The Unstuck Church Report: Benchmarks & Trends in U.S. Churches. It’s a 4-page PDF overviewing 20 updated metrics in key areas of church health, including Ministry Reach, Staffing and Leadership, Connection, and Finances. Tony Morgan shares his take on several of the more intriguing data points. Has average attendance increased or decreased overall? 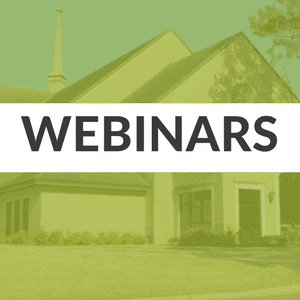 What percentage of churches have gone multisite? How many people are churches baptizing? What percentage of the budget are churches spending on staffing? What’s the average span of care for leaders? Click to download the first edition and opt-in to get each quarterly update for free. We know few leaders are tracking a comprehensive set of metrics to inform their view of their church’s health. We hope this report will equip you with a better understanding of the ones we think are important, and ultimately, help you lead an unstuck church. Thank you for sharing the Q4 Church Report. I would like to use some of the data points you include as benchmarks for our church, however, without a more in-depth understanding of the methodology of the calculations, we cannot make comparable computations. For example, the “Small Groups ~ 55% of congregation involved in groups”. It appears that the whole congregation is used as the denominator for the calculation rather than average attendance. How do you measure the size of the congregation? Also,what groups beyond home based growth groups are included in your computations? Would sports groups be included? What about a group of 50 women who gather at the church for a Beth Moore video series? Any information on the “Key Insights” calculations would be appreciated.